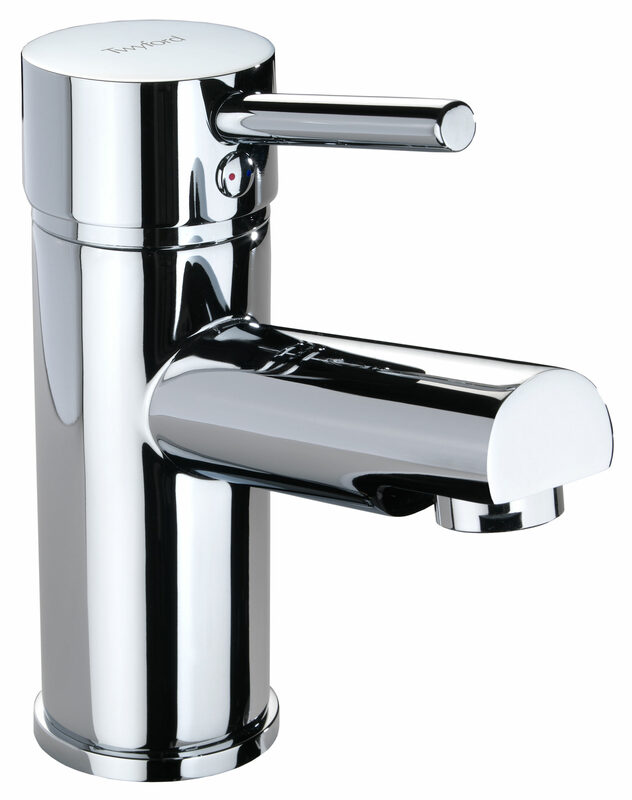 Twyfords beautifully crafted X60 Mono Basin Mixer Tap has a modern look and long lasting appeal. 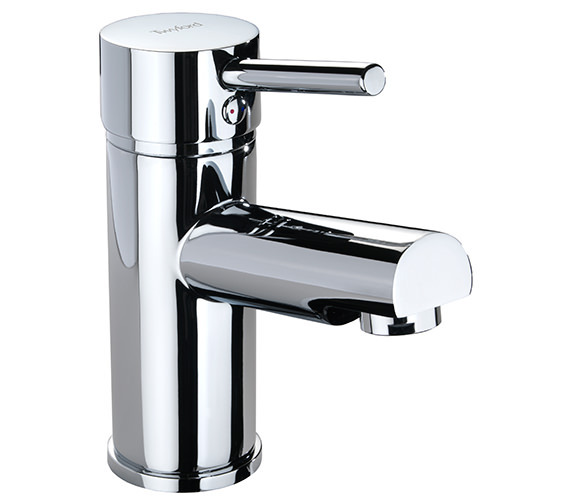 Inspired by contemporary trends and constructed using best quality materials, this chrome finish wonder comes with smooth edges and fine detailing which facilitate maintenance. 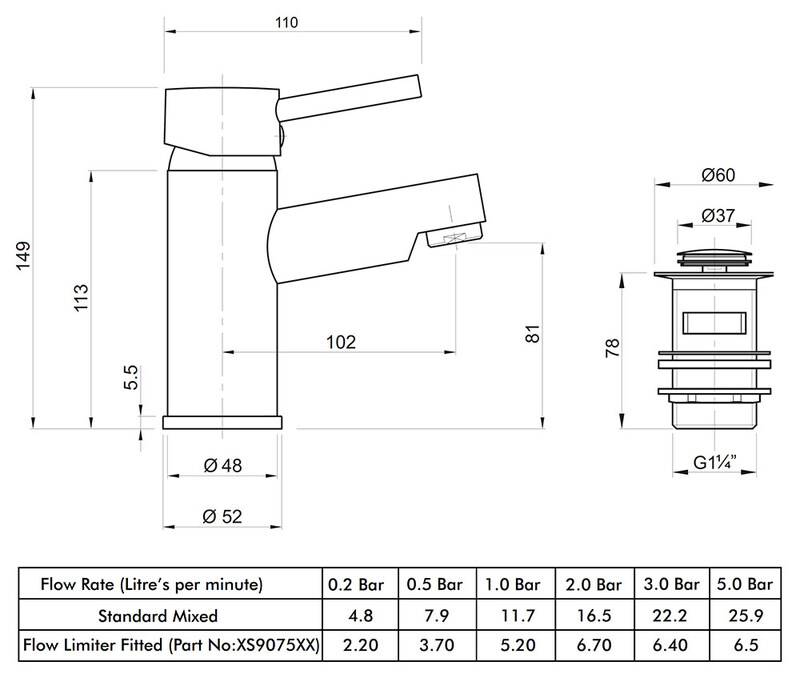 Designed to provide flawless service it is covered by a 5-year guarantee and can be availed from our online store at a highly attractive price. So, dont delay, bring this trendy product home today! 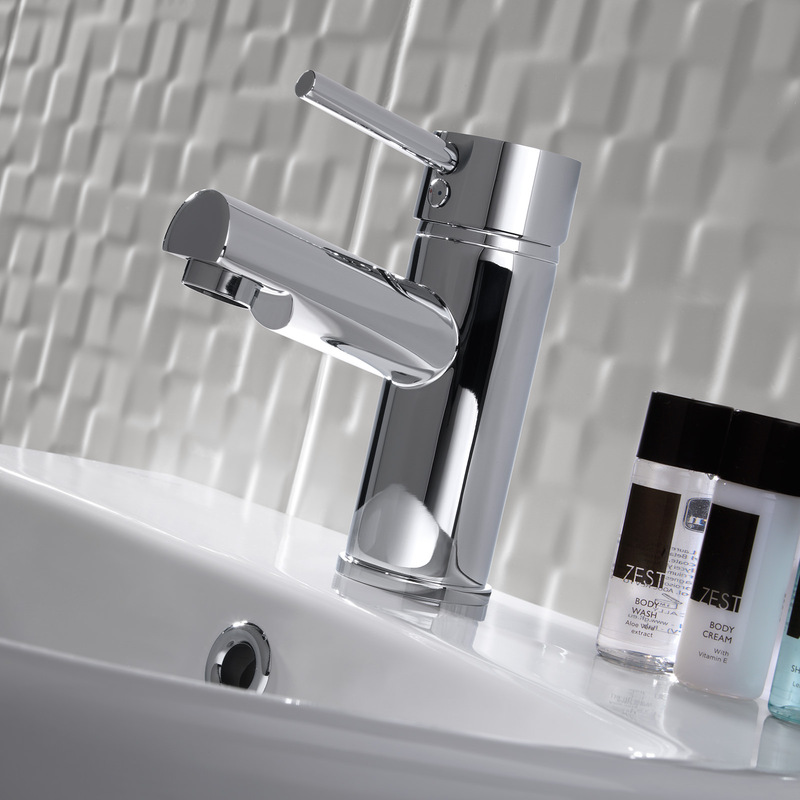 5 years of guarantee from Twyford against any manufacturing defects.